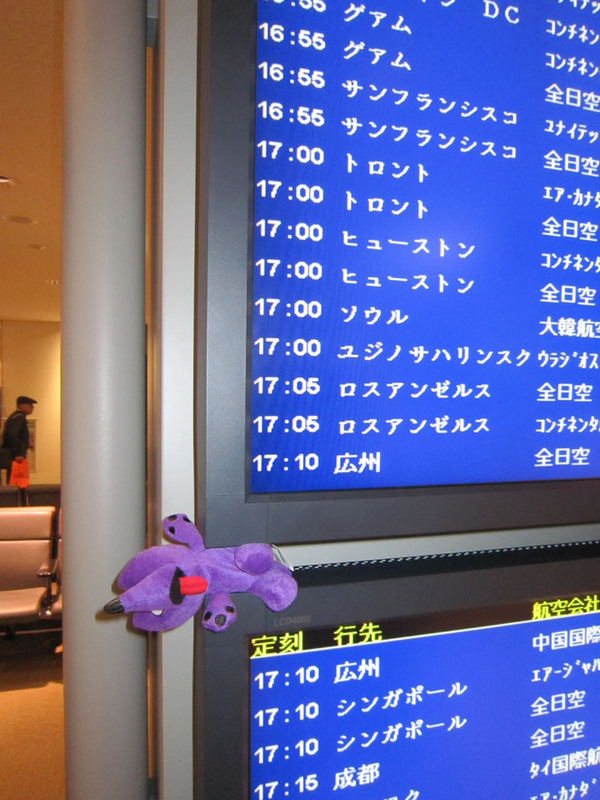 You are here: Home / Where's Zippy? 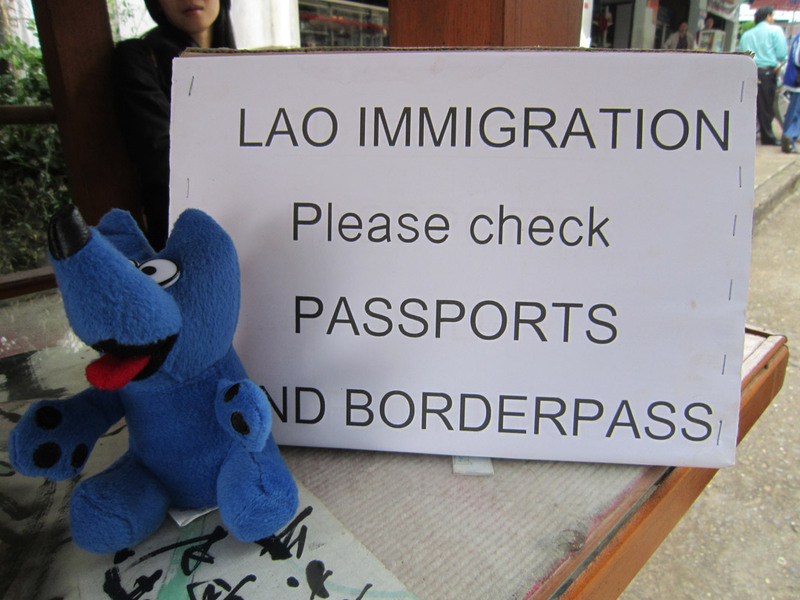 / Zippy Goes to Southeast Asia! 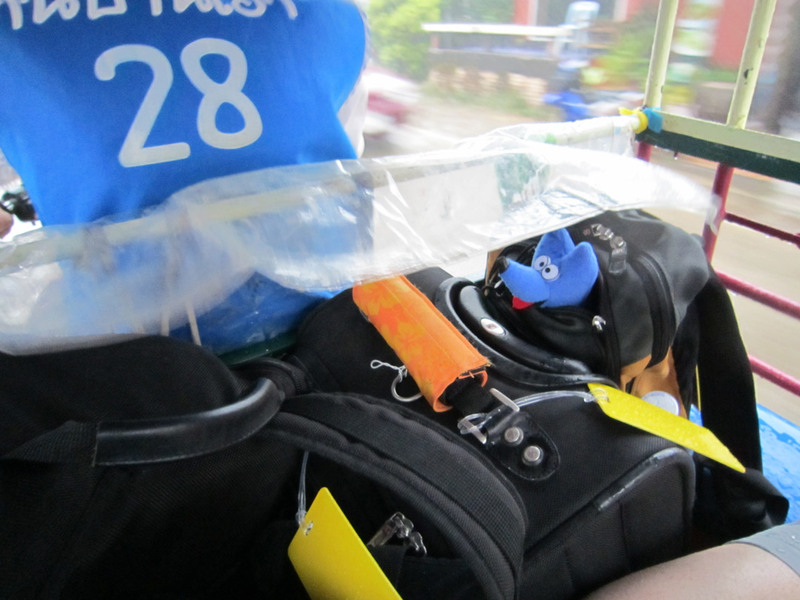 Zippy Goes to Southeast Asia! 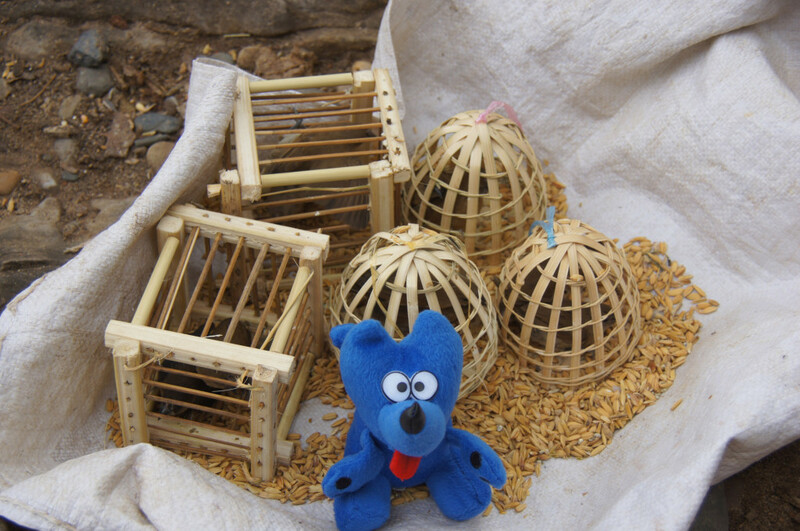 Zippy and his little birds in Laos. 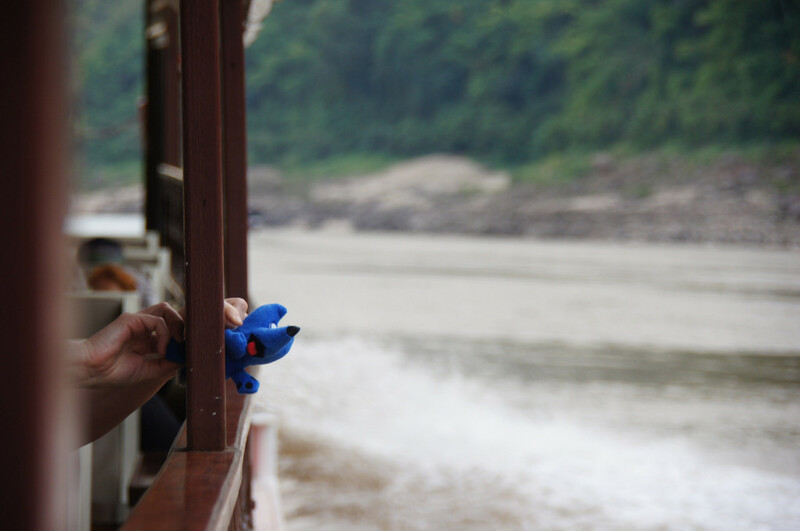 Zippy travels down the Mekong river. 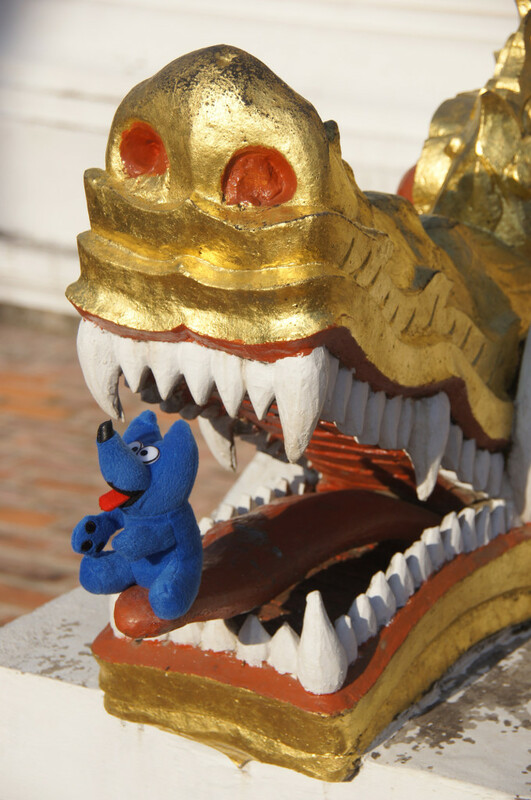 Small Thai child captures Zippy in Chang Mai Thailand. Zippy takes a Tuk Tuk ride in Northern Thailand. 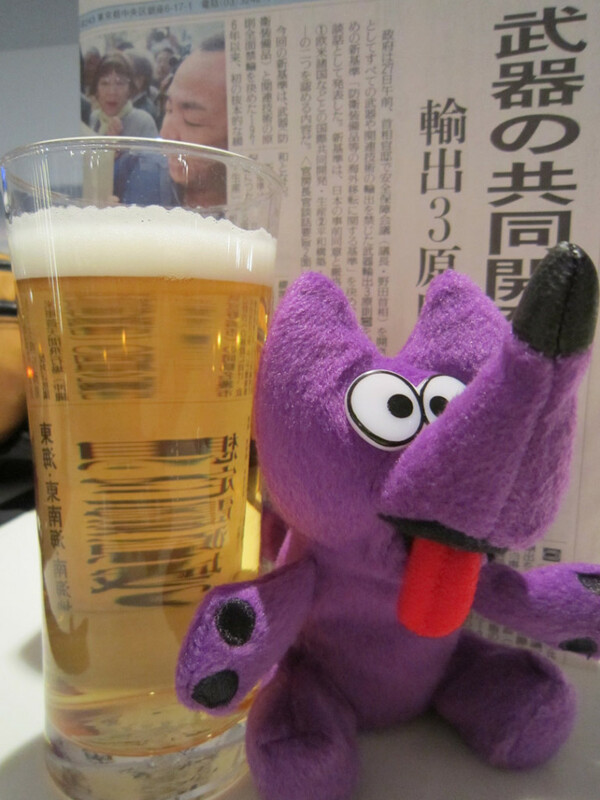 Zippy enjoys a Korean Beer. Yummers! Watch the VIDEO of Zippy riding his beer dispenser! 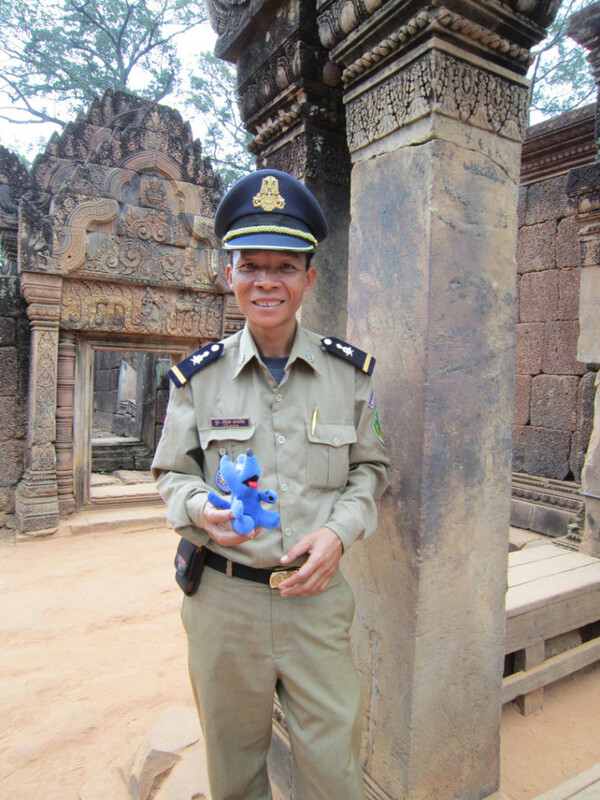 Zippy visits Cambodian police in Angkor Wat.